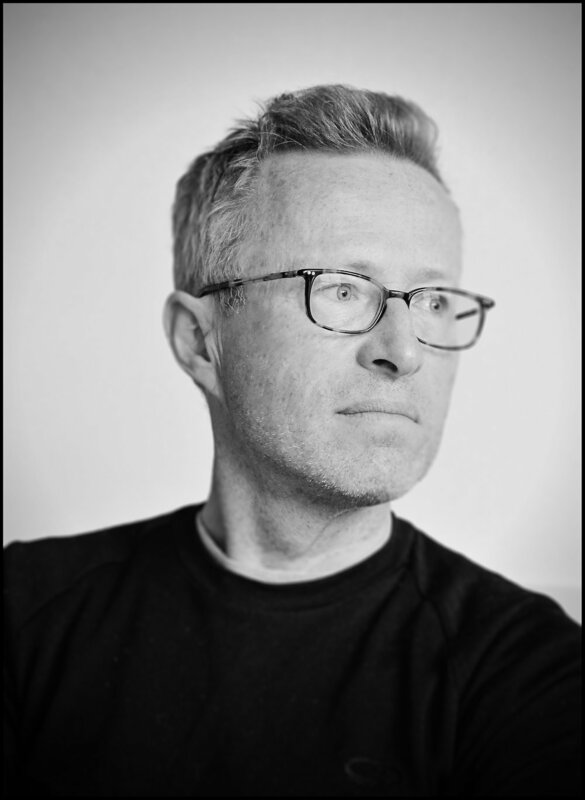 Ian started his photography career in London working for clients that included Marks and Spencer, Waitrose and Sainsburys as well as a host of book publishers and all the main magazine titles and Sunday newspaper supplements, shooting a mixture of editorial, packaging and advertising. A holiday in Australia was the catalyst for Ian and his wife, stylist and food author Louise Pickford, to relocate to Sydney where they worked as a highly regarded team for the some of the leading food magazine and book publishers in both Australia and around the world for over 14 years. “To me it’s about capturing the natural beauty of the subject as quickly as possible” says Ian who uses mostly daylight to create light, fresh, modern images. As well as his work regularly appearing in top food and lifestyle magazines, his client base also includes advertising agencies and design groups. Ian’s pictures have brought him the recognition of several industry awards in Australia. At home in either the studio or on location Ian always relishes a challenge, always looking to produce mouthwatering images that inspire people to eat what they see. Now based in Europe, Ian divide's his time between London and France where he continues to work for a wide variety of clients. When he is in London he shoots from a variety of his favourite studios and locations.